Oktoberfest Brisbane is an annual cultural event hosted by two Australian-German families that welcomes people of all ages to experience German culture and a taste of Bavarian life. The organisers were keen to continue to grow Oktoberfest Brisbane, needing to increase attendance at the event. 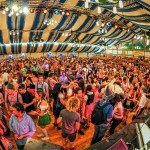 In 2013, while an increase in numbers was paramount, so too was the continuing promotion of the authenticity of the event’s Bavarian/Germanic roots; including everything from the food and beverages to the setting and props. The aim was to increase attendance on the family days (being the Sundays) and to broaden the reach of the event to include families with children especially. 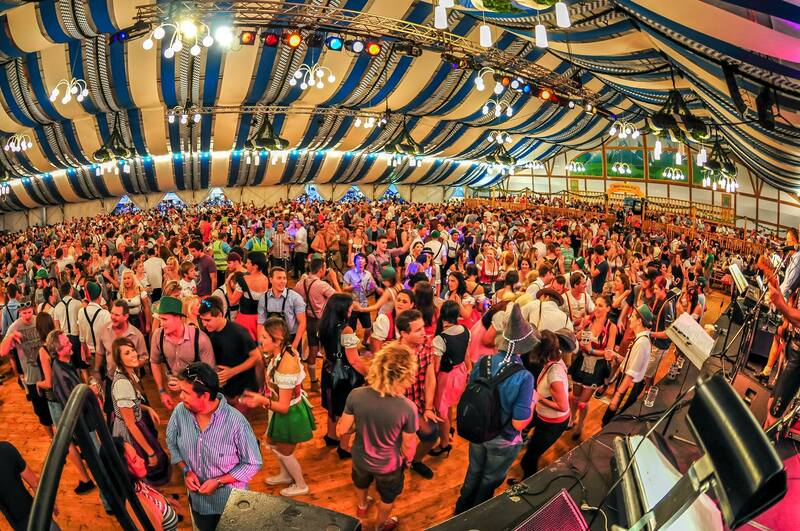 Furthermore, in 2014, we extended the positioning of Oktoberfest Brisbane to include the ‘largest German Festival’ and to focus more on the cultural aspects of the festival. • The digital advertising – adwords, display and remarketing. The campaigns and event were a great success. The amount and quality of media representation achieved was a significant increase from previous years, with media coverage being more than 100 published articles over 3 months. Social media proved to be a useful tool for brand awareness, website referrals and user engagement. Instagram (introduced in July 2013) performed exceptionally well and by the end of the event for that year had over 250 followers. The following year, by the end of the event had 772 followers – a 521 follower increase on Instagram. Competitions were run primarily on Facebook and Instagram to increase engagement and encourage social sharing amongst friends. Facebook continued to be the best for website referrals and Instagram grew in followers at the highest rate. Sessions via social to the website increased by 49.6% from April 2014 to October 2014, compared to the same time the previous year. The integrated marketing strategy helped achieve a 26.58% increase in website visitation from April to October 2014 compared to the same period the previous year. The sale of online tickets rose by 50% from the previous year.